Our body language can help to reinforce and add credibility to what we say, or it can contradict our words. Understanding what signals you are sending, as well as being able to read the signals that your clients send, is an essential skill in sales. 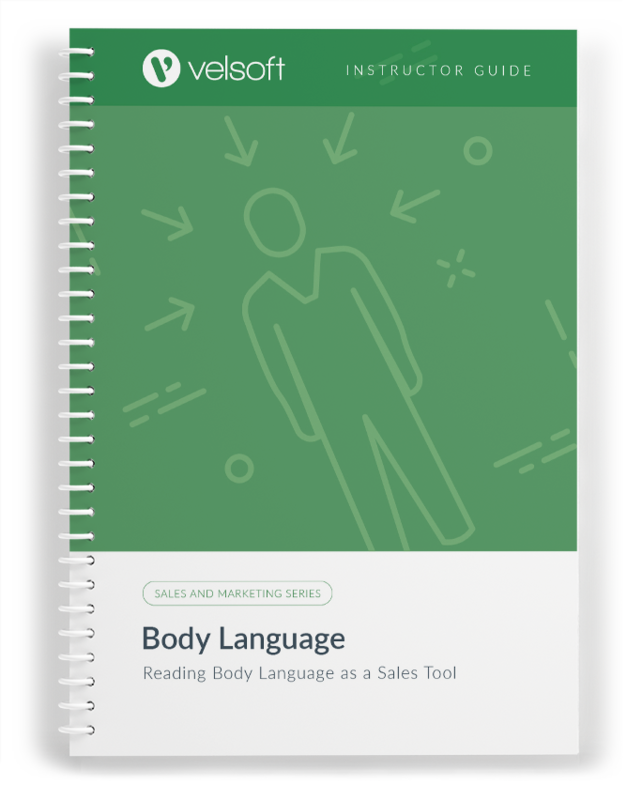 Trainers who offer Body Language: Reading Body Language as a Sales Tool will help participants capitalize on these techniques. This one-day training course will help participants learn about body language and apply that knowledge to improve communication. At the end of the workshop, they will understand the implications of space during a conversation, understand the nuances of body language, know how to use techniques to build rapport, to think about how they project themselves, and to consider the message behind the words, along with acquiring other useful information. Help your participants to get ahead by offering this course. 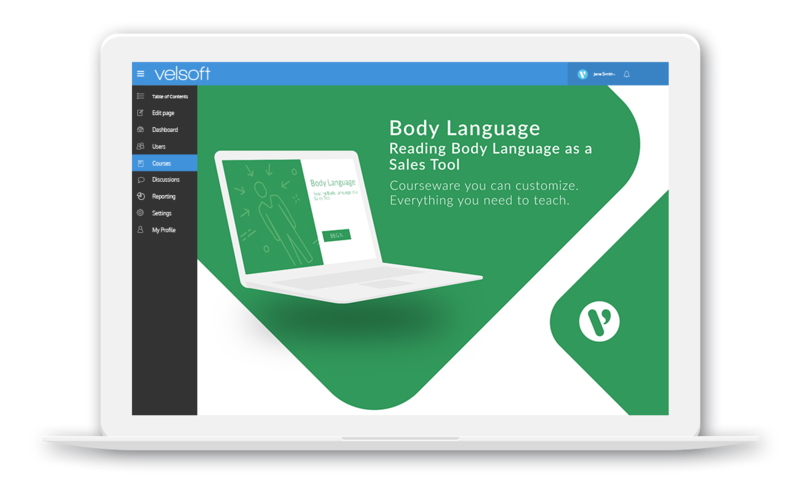 Your courseware purchase includes the full tool kit, is easily customizable, or ready to deliver as is. Each package comes complete with an instructor guide, student manual, PowerPoint slides, quick reference guide, and much more. You can print training materials on demand with no limits or hidden costs! Order now, and you can be ready to deliver training tomorrow! 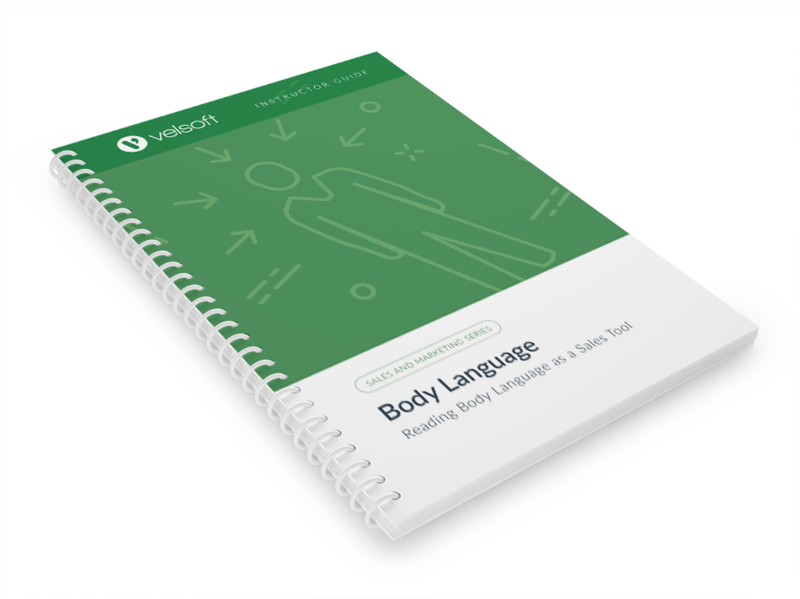 Body Language: Reading Body Language As A Sales Tool is one-day course that provides your students with a comprehensive overview of the knowledge and skills need to ensure the viability of businesses in today's world. The course material applies equally to product and service-based enterprises.